Given the hot garbage dumpster fire that was 2016, it might feel a little tough this year to get into the holiday spirit. So why not send your friends and family into 2017 with presents that’ll save the world? 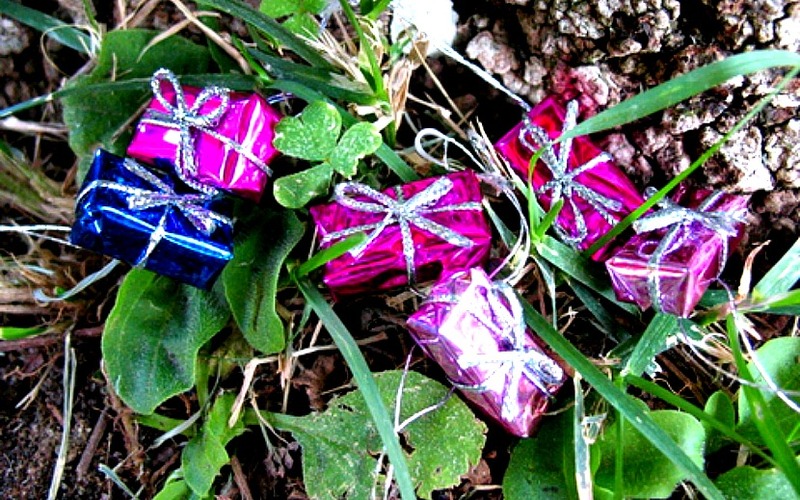 These 9 gift ideas for all ages can help build community, create an inclusive future, and spark some joy along the way. And if you just want to eat and read about something delicious, we have a guide for that too. 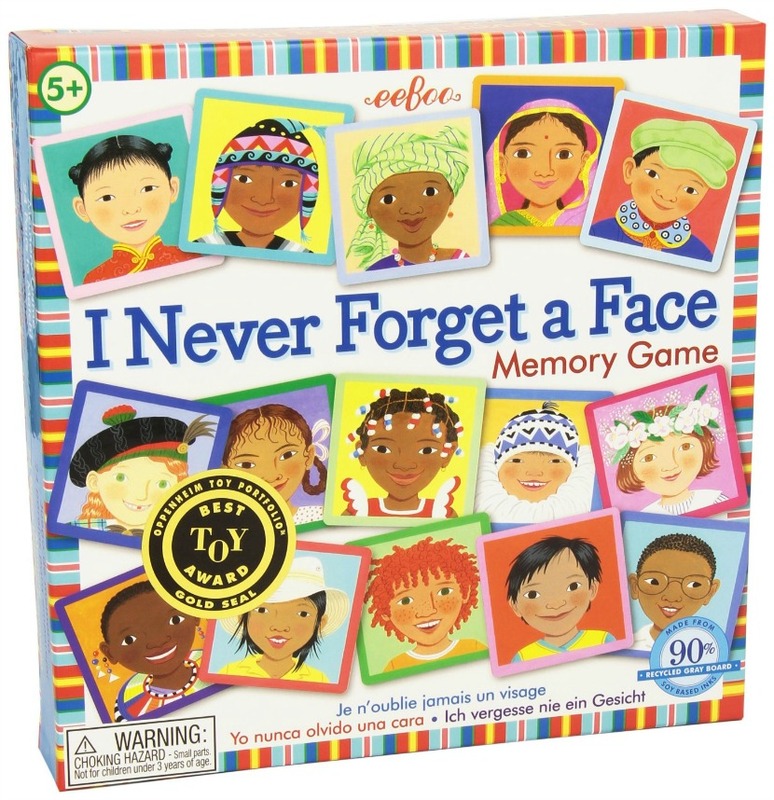 This fun twist on the classic memory board game challenges tots aged 3-8 to match the diverse faces of 24 children from around the globe. 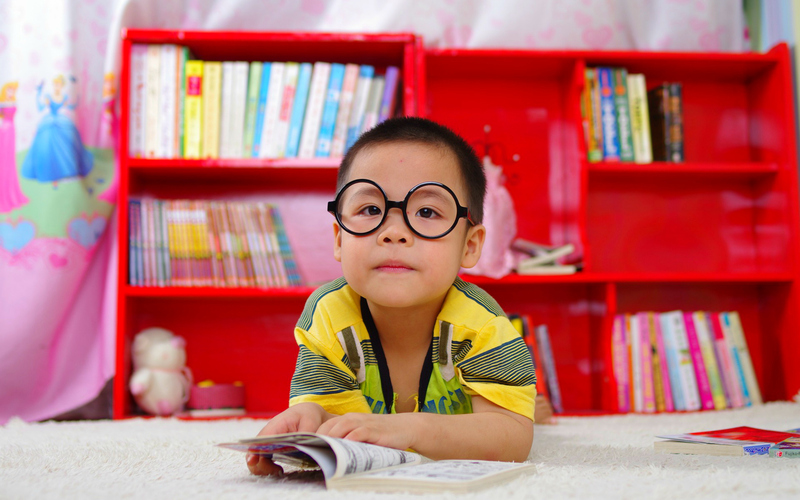 Along with sharpening their recognition and memory skills, I Never Forget a Face by boutique toy company eeBoo teaches youngsters that multicultural diversity is normal. Musical expression builds emotional intelligence—especially if it comes from a ukulele. 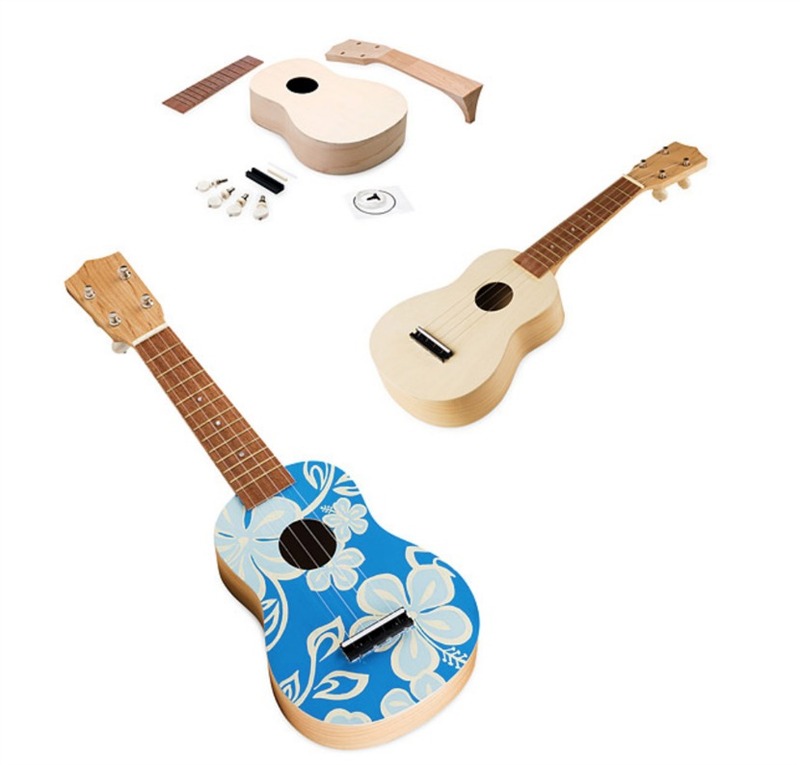 Research released this year indicates that kids who play the small Hawaiian guitar exhibit more sympathy towards others, leading Pacific Standard to write that the instrument should be “re-named a You-kulele, since it helps behaviorally challenged children shift their orientation from ‘me’ to ‘you.’” Snag a DIY ukulele kit so youngsters can build, paint and play. 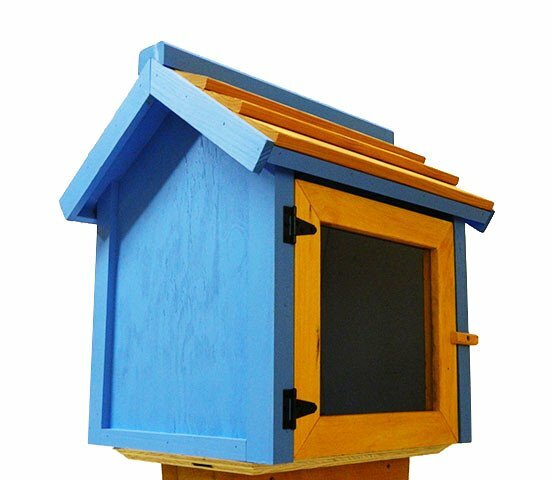 Search Pinterest for “Little Free Library” and you’ll find plenty of creative examples of handcrafted wooden boxes that foster literacy and build community by inviting visitors to “Take a book, leave a book.” Not everyone has the time or skill to build a box that resembles R2-D2, so fortunately Little Free Library, the nonprofit behind the movement, sells pre-made models that come ready to fill with texts from any genre. 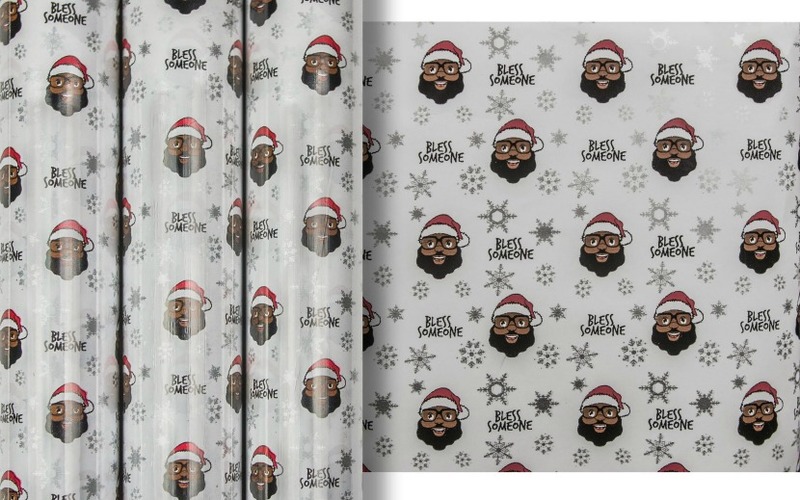 Wrapping paper is arguably the most important part of gift giving, and what better wrapping paper than one covered with Black Santas? The Black Santa company has a mission to give the world diverse characters and role models who reflect Mash-Up America. Black Santa celebrates diversity, the joy of giving and the magic of good. Bless. 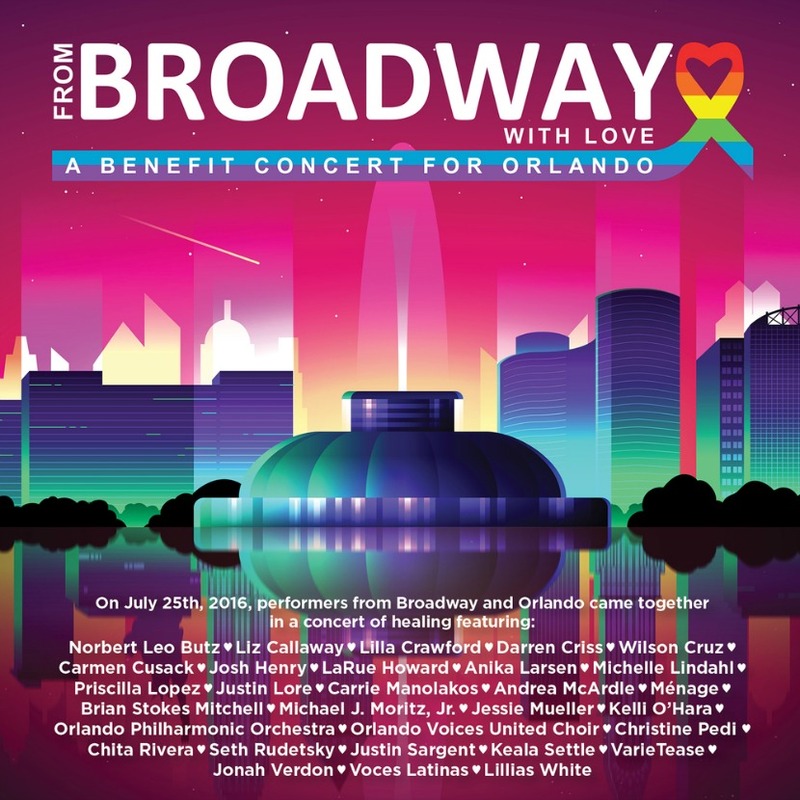 A July benefit concert put on by Broadway stars and the Orlando Philharmonic Orchestra raised $60,000 for those affected by the horrific Pulse nightclub shooting. Sales of a 2-CD and DVD recording of the event benefit Florida charities that support the LGBTQ community. 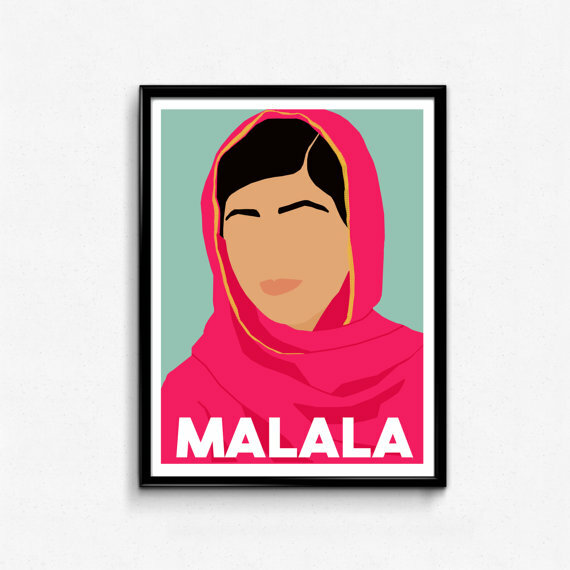 From education activist Malala Yousafzai to journalist and anti-lynching crusader Ida B. Wells, these Feminist Icon posters from Los Angeles-based Etsy shop The Film Artist are a visual reminder of why gender equality matters. The 14 prints in the collection come in three sizes, or can be custom ordered to fit a specific wall space. And don’t forget to join the Feminist Fight Club with this manual/manifesto and learn from real, badass New York women how to survive in a sexist workplace. Disclaimer: The book is 21% more expensive for men. 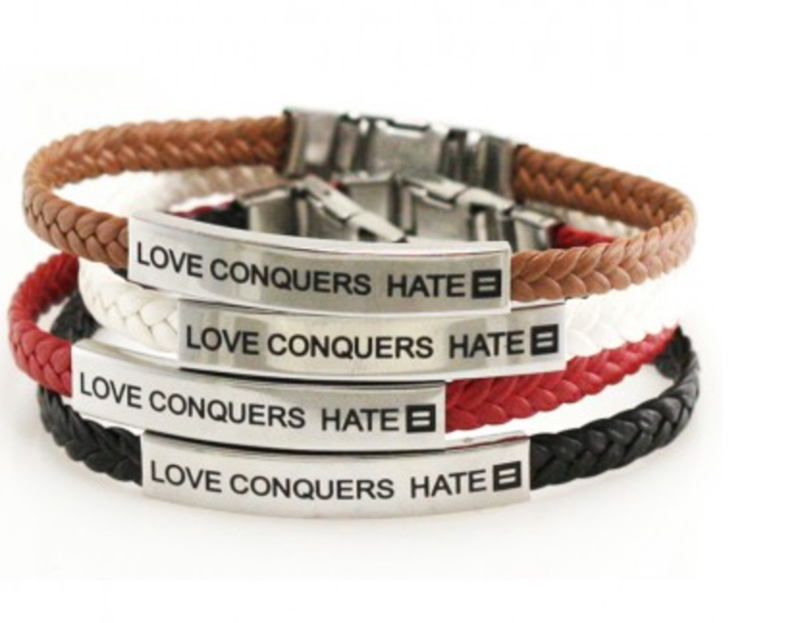 These faux braided leather and metal wristbands from the Human Rights Campaign come in four colors that are sure to complement any outfit. Along with spreading a message of love, sales of the bracelets support HRC’s mission of achieving full equality for all members of the LGBTQ community. The perfect way to introduce coding to kids: through friendship! 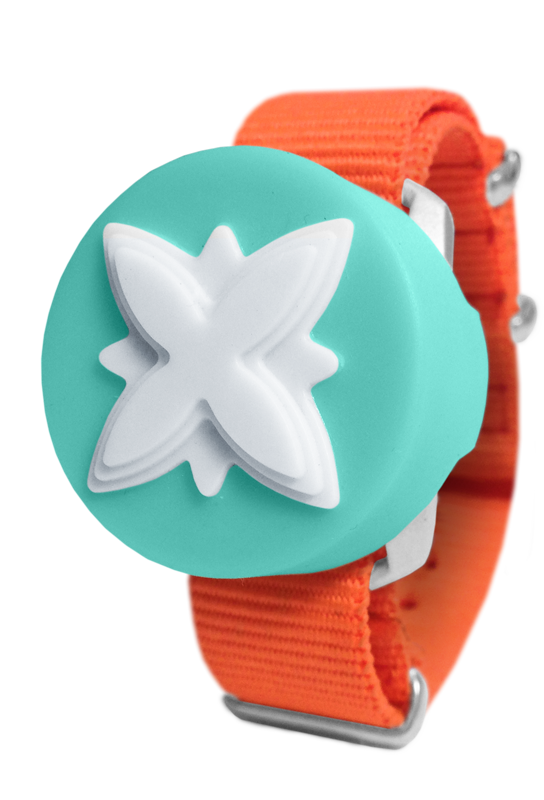 These wonderful little bracelets can be bought individually or in twinnie/squad packs, and users can join a safe online community of tutorials and fellow coders. 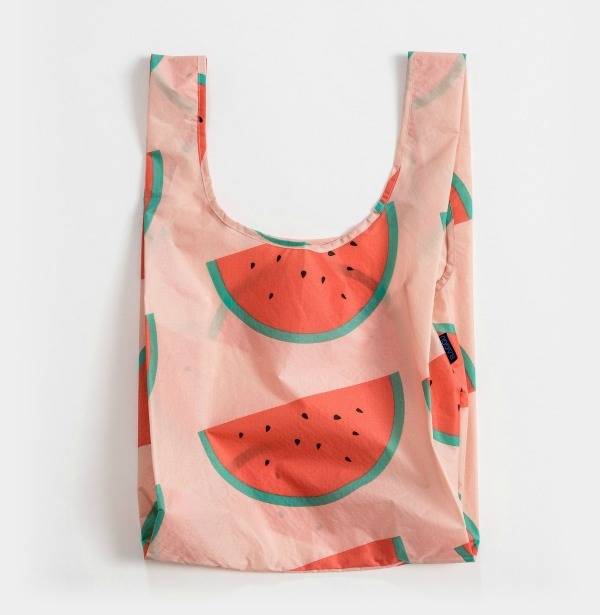 Never waste another paper or plastic bag again with these frankly adorable reusable bags. Perfect for anyone who hates to waste, these bags hold 2-3 plastic grocery bags worth of stuff and fold into wallet-sized pouches. 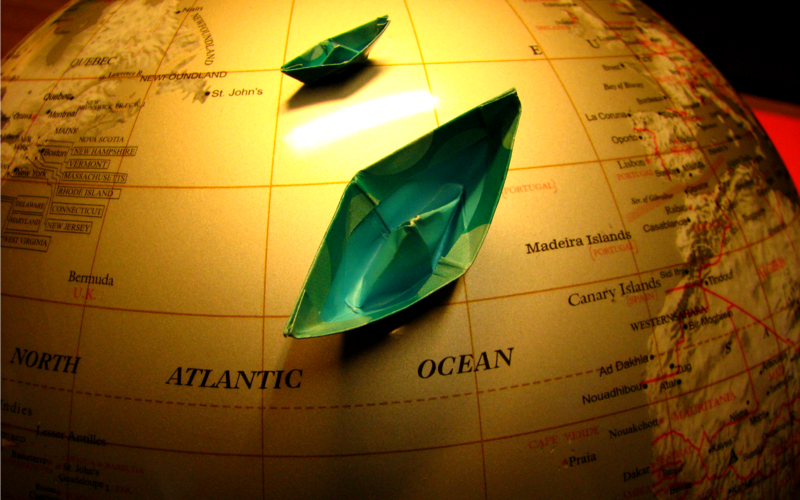 Oh, and rid the world — or at least your friends and family — of plastic water bottles! Splurge once on S’well water bottles. 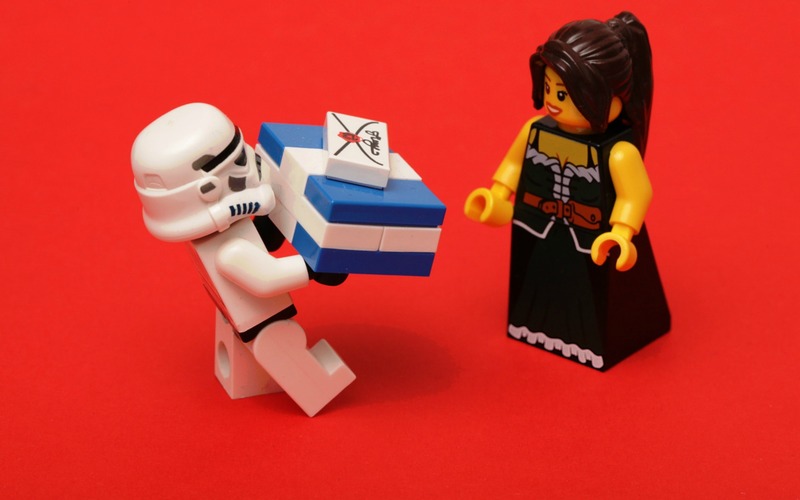 What are your favorite socially-conscious prezzies to give? Share with us!